Eve Arnold didn't even consider photography until a boyfriend gave her a Rolleicord when she was 34. But her talent and daring brought her immediate recognition and she was picked up by Magnum Photos only 5 years later. Arnold may be best known for her black and white images of Marilyn Monroe, but she has chronicled figures as diverse as migrant potato workers and heads of state in addition to screen icons during her assignments, which involved everything from politics, social issues, travel, to current events and a little glamour. 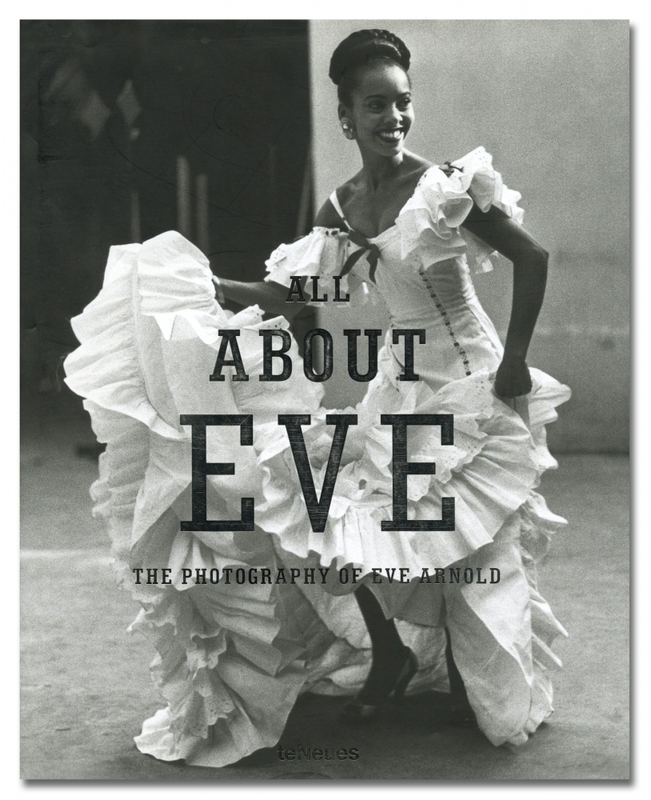 Guided by her own words, this volume features Arnold's now iconic photographs as well as many never-before published images.